In The Cat Cave: He got swagger! 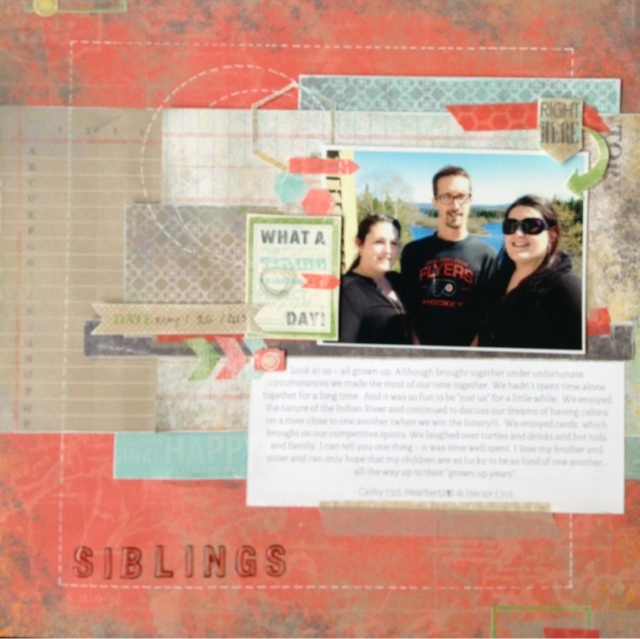 Just a couple of the layouts I did at my Stampin' Up! retreat! 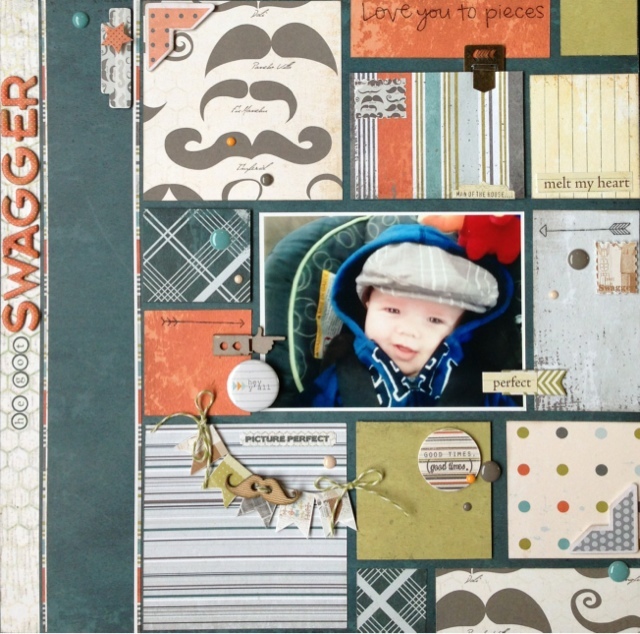 The first layout was created as part of a sketch challenge for Studio Calico and as well as the Crop Circles gang. 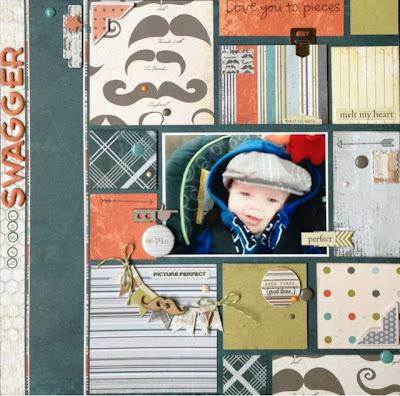 I love this paper line called Swagger from Fancy Pants. My second layout is all Stampin' Up! products mostly from Epic This and That paper line, washi and stickers. I also have used the crystal effects to get some more glossy elements, as well as used the signo white ball pen for faux stitching. Stay tuned at a mini album made from My Paper Pumpkin' (Loving it!) and cards!